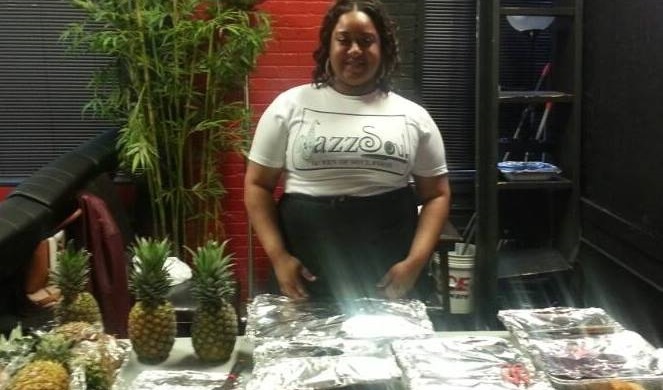 I have been making food for the community, serving one “Soul” at a time. Food brings families together to be able to eat, laugh and make more memories. Everyone in the community reaches out to me to make them meals and deserts. I want to be able to expand what I am doing to reach more people. I have done free BBQs for the homeless, gave out free hygien kita for the homeless and bring good comfort food into peoples home. I want to bring the community together and do a big cook out, have games for the kids, activites and music.